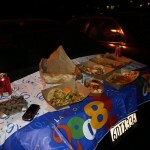 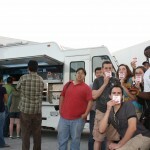 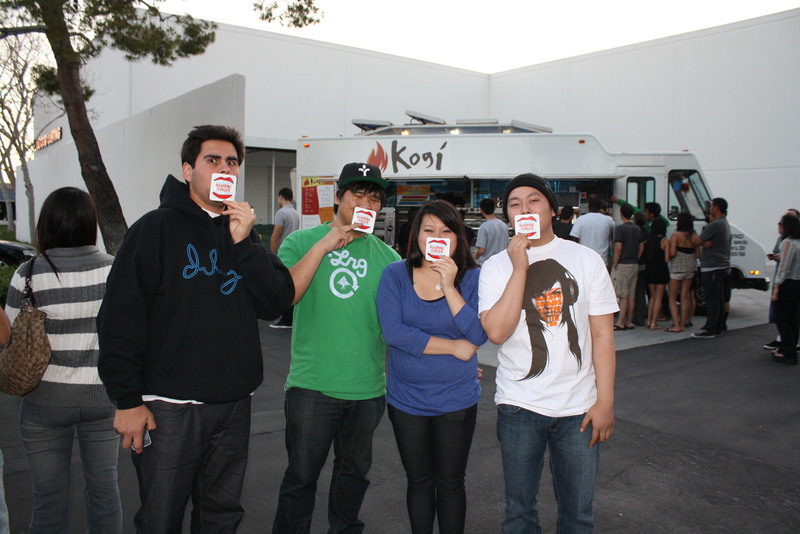 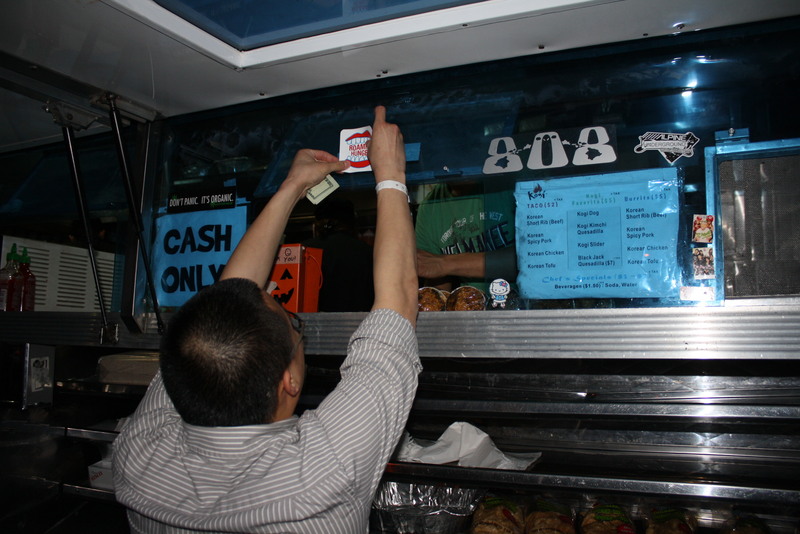 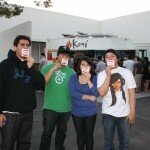 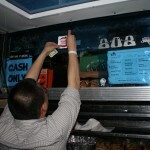 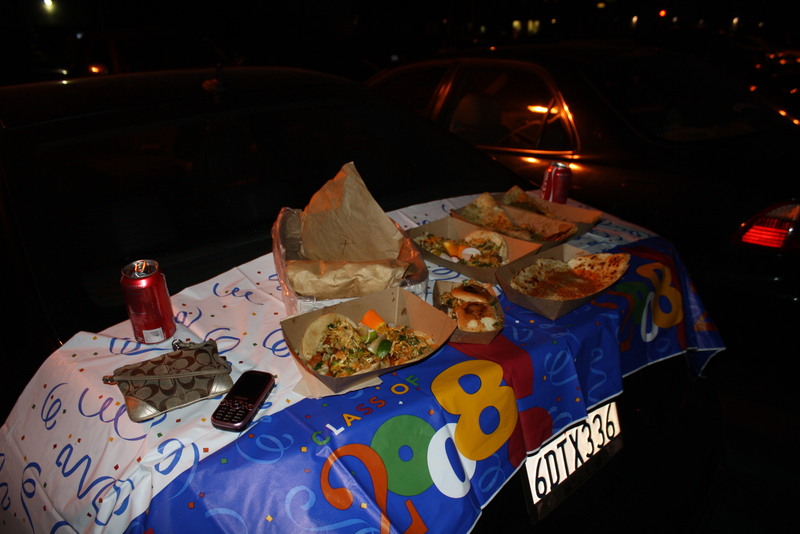 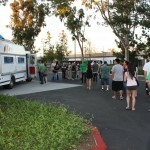 Roaming Hunger went to Irvine to experience Kogi BBQ Naranja Truck first hand. 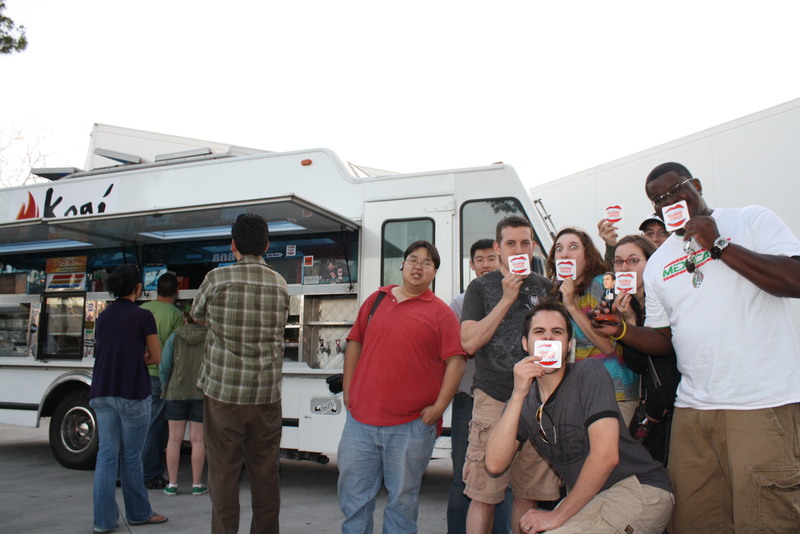 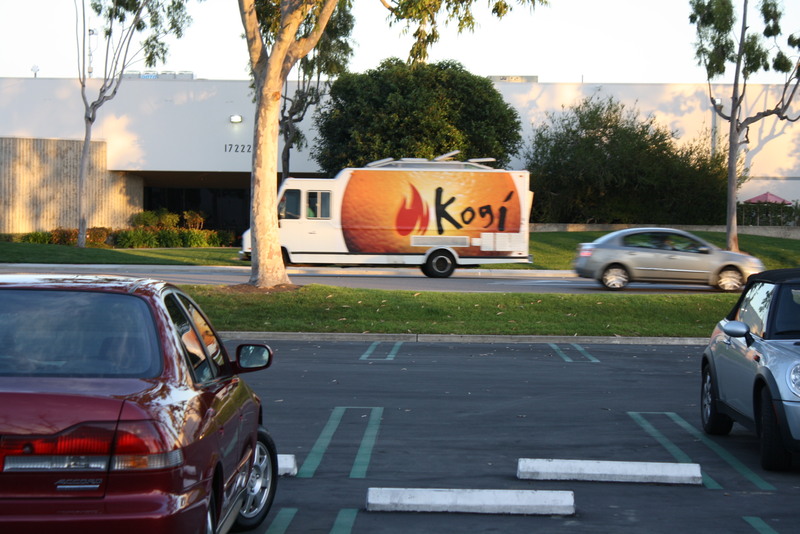 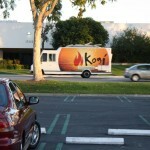 There was a line before Kogi even arrived. 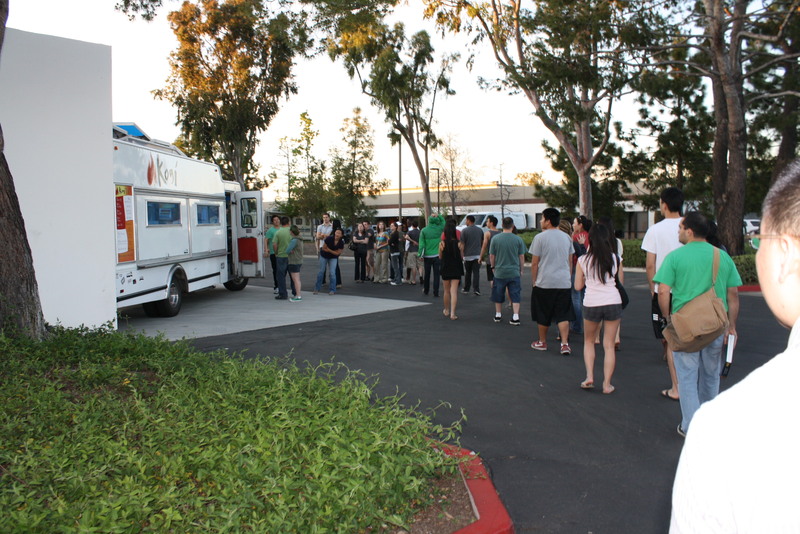 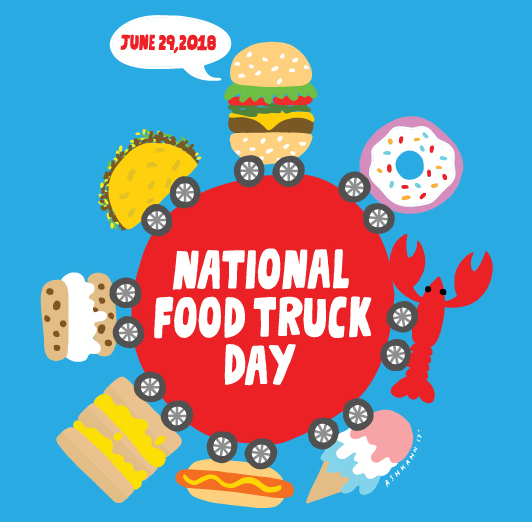 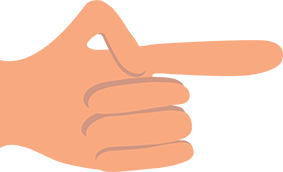 Make sure to check out the new Orange County section to find all the latest and greatest OC street food and OC food trucks.